A new mother's body demands good eating habits, sleep, exercise, rest etc. One needs to understand that you have to be multi tasking now and your contribution to your baby and home increases and at the same time, remember not to ignore your health. Healthy eating habits have to be developed after child birth as you need to lose the gained weight and be more active than you were before. •Eating should be planned well according to your needs, but do not avoid eating for the reason that you are busy. •Keep healthy snacks beside you. Healthy snacks can be a handful of dried fruits, pop corn, a glass of skimmed milk, a handful of nuts, sprouts salad, a seasonal fruit, a fruit bowl, sprouts or boiled corn. •Consume a balanced diet. A balanced diet includes a a cereal, protein source such as legumes and beans, milk and milk products, vegetables and fruits. The quantity of this food is also important. These foods should be distributed throughout the day. •Do not skip meals or fast: Skipping meals decreases your body metabolism and increases the chances of weight gain. Choosing to fast when you are multi tasking is not advised. 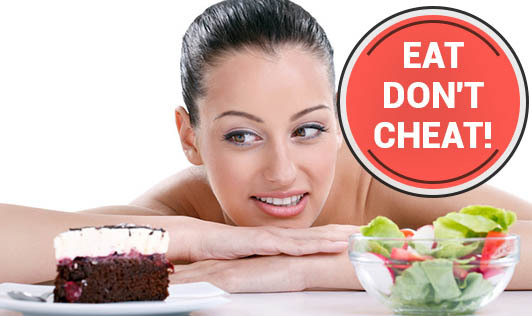 •Chew your food completely to help your digestive system work well. Drink adequate amounts of fluids. Cook healthy and easy recipes. Make your cooking an easy job. Find recipes from books, internet, friends and partners. Meet a dietitian. Remember, if you are healthy, then your family is healthy too!